Loretta had heard on the news about a music therapy program that was using harmonicas with COPD patients. The harmonica is an easy instrument to play and helps exercise patients’ chest muscles. After a half hour of therapy and playing music with her VNA of Ohio music therapist, Katie, Loretta says that she can instantly feel a difference. “I am so excited about this, I can’t tell you,” Loretta said. “I want more people to know about it. And use it. Most therapies for pulmonary people are so boring and torturous. This is fun, it’s really fun." 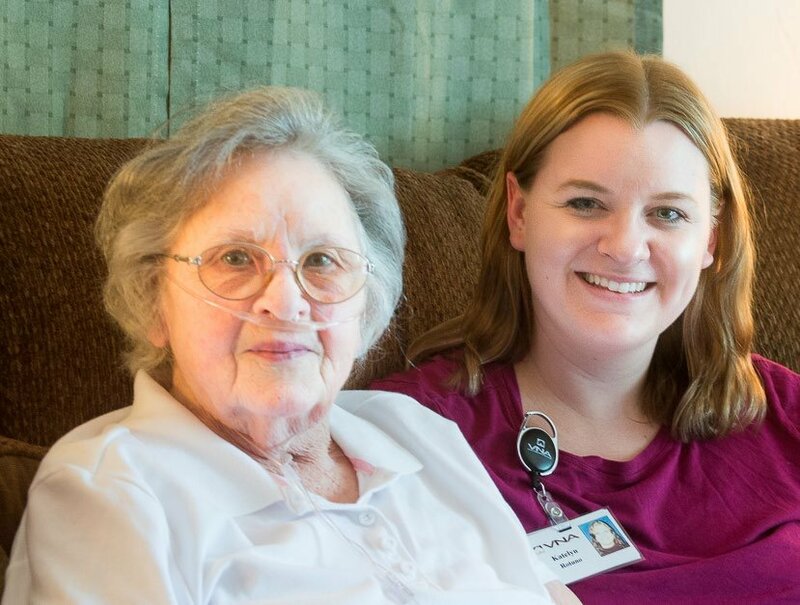 Learn more about Visiting Nurse Association of Ohio's Hospice program, or call us today at 1-877-698-6264.